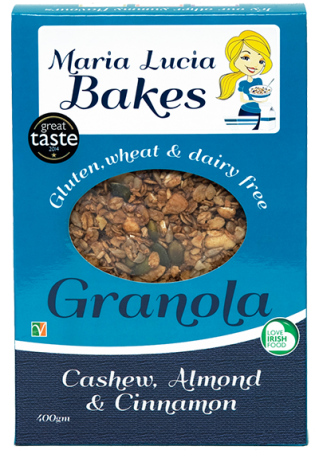 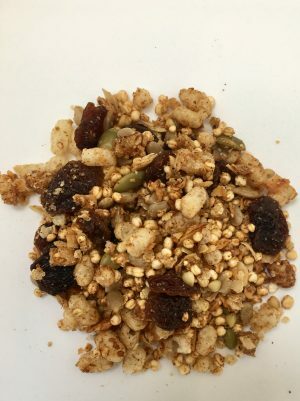 This toasted muesli is a yummy mix of gluten free oats, dates, banana flakes, seeds and coconut gently toasted to enhance the flavours and add crunchiness. 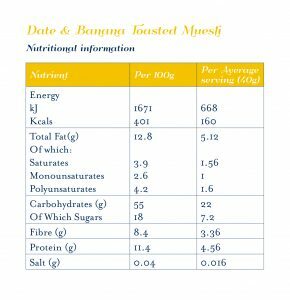 The banana flakes dissolve in milk or yogurt, setting free the delightful fragrance and taste of banana as you are enjoying the muesli. 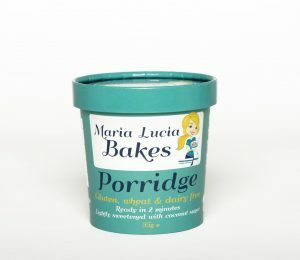 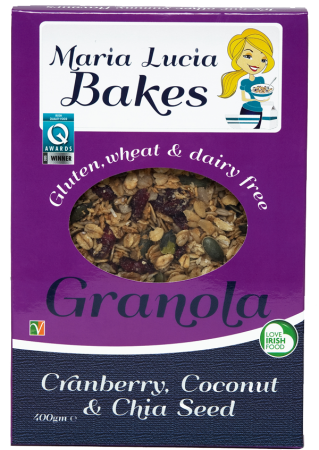 Gluten free oats (57%), dates (20%), banana flakes (8%), sunflower seeds, coconut flakes, pumpkin seeds. For allergens see ingredients in bold. 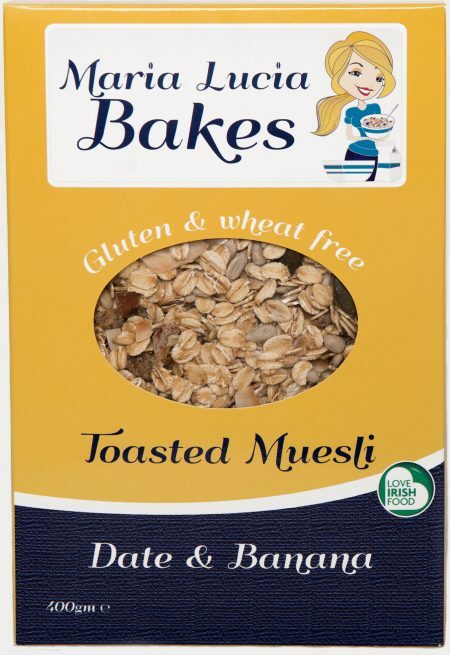 This product may contain traces of nuts and sesame seeds.